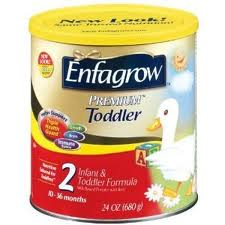 Save $5.00 on Enfagrow Powder, Plus Walmart Scenario! Next postHome-Made Orange Julius! About .75 a serving!